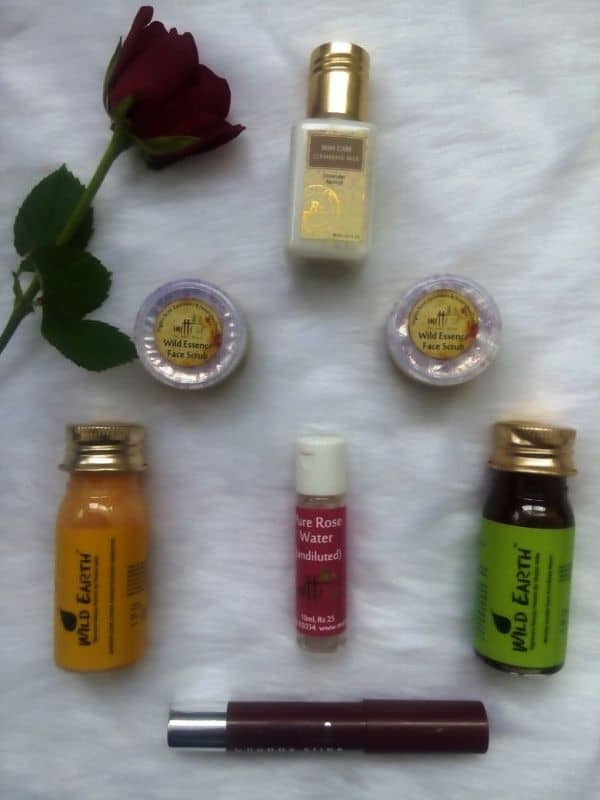 Recently I got to know about OhCuteBox; a newly launched Beauty Subscription Box in India. I got to know about it on Instagram and my first impression was…ummmm another beauty box? but somehow I liked the brands and products they have included; mostly Natural Organic Brands ! If you know me and follow myfashionvilla.com closely, I support Organic Natural Skincare, Hair care and Makeup products. Seeing products of my interest, I decided to give it try! Oh Cute Box that I got has all natural organic products. Can’t wait to share all products with you. This is the product I am most excited about..!! A shampoo that is SLS Free & Paraben Free. We don’t have many good shampoo options available in the which are SLS Free and Paraben Free. I have high expectation from this shampoo. It is made with raw and active plant ingredients that strengthen, protect and moisturize hair to leave it soft and full of body. 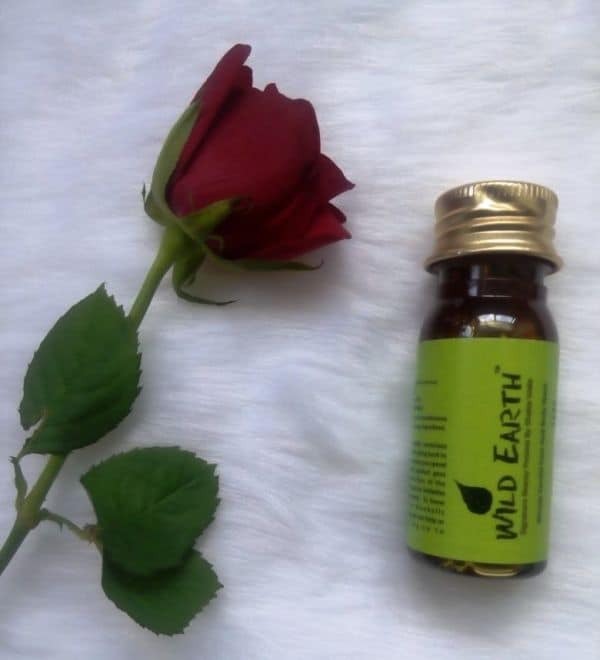 It also contains Bhringraj, neem, reetha and other ayurveda herbs. It has Camphor, Ginger and Lime as key ingredients – Received 30 ml. Fine granules of Almond, Lemon peel & Neem clear pores, remove dead skin, dirt and give deep nourishment. 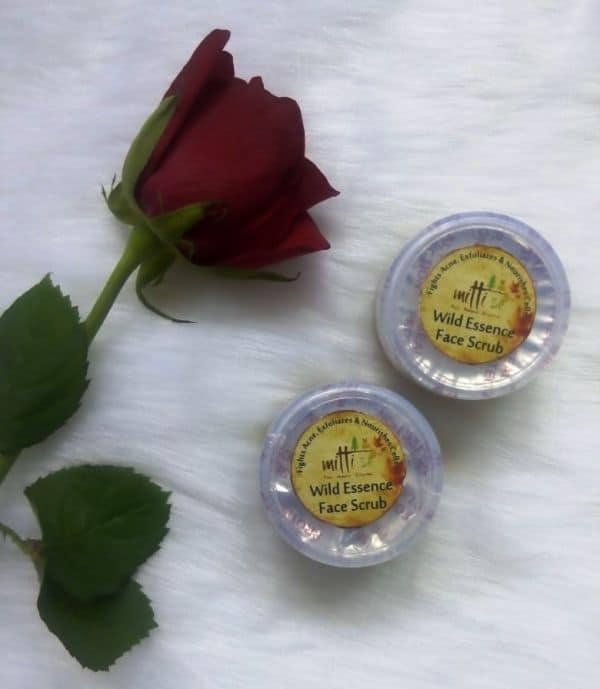 Black and Red gram, Country Rose, Fuller’s earth, Turmeric, Alum help in imparting a uniform complexion. – Received 2 small tubs, each of 20grm. 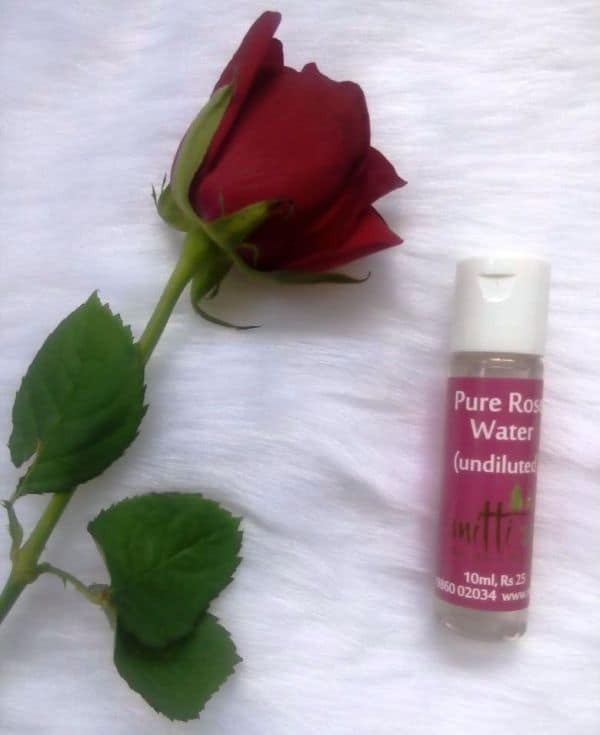 100% PURE and Undiluted Rose water is known to have anti-bacterial and anti-aging properties. Looks really good – received 10ml. I have not used Cleansing Milk from many different brands yet, but this one looks really good as laded with Lavender Properties. I may use this cleansing milk during my home facial routine for cleaning face prior to massaging. Ok, I have used this Woody body wash twice so far and I am in love with it. I will be purchasing full size product during summer time. 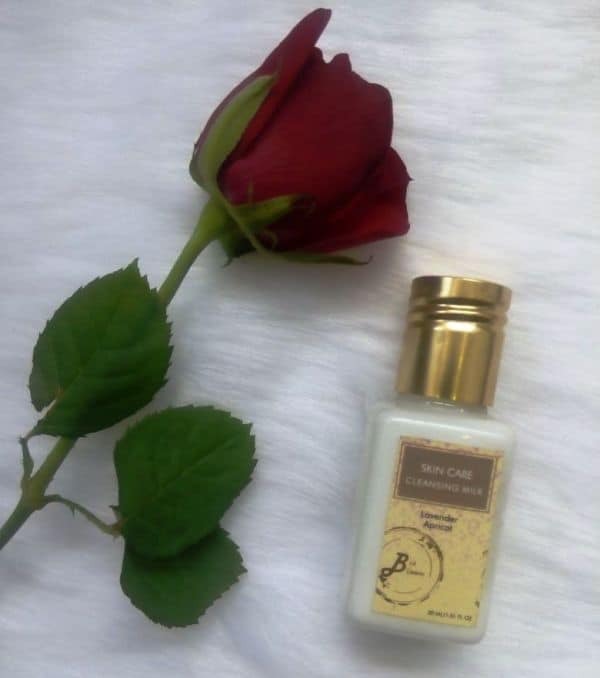 If you love Sandlewood Fragrance, you will love this one – Received 30 ml. 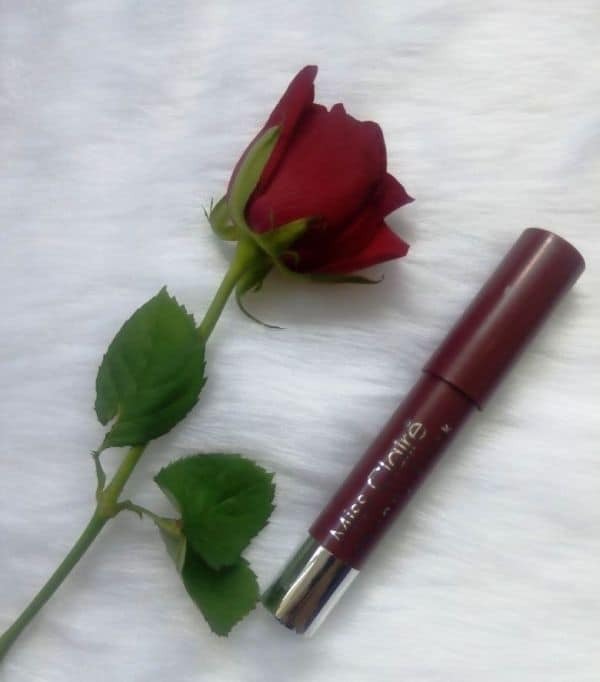 I got this gorgeous Miss Claire Chubby Stick which is a full size product. I received shade no 39 which is a maroon shade. • Great Choice of Products, No Big Brands, but quality offering brands. 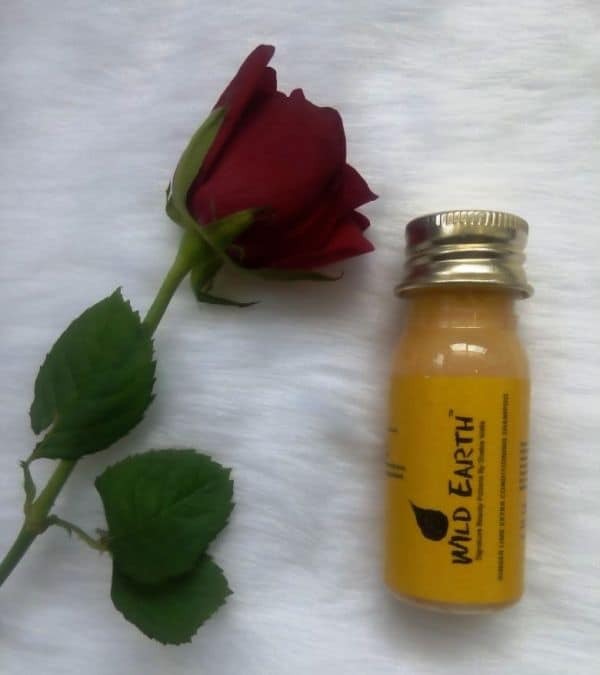 Final Words: If you love Organic Natural SkinCare, Haircare and Bath products and want to try some amazing Indian brands, give it try! I would not like to compare this box with any other Beauty Subscription box in India, I guess the whole idea is different here.